First time on the market! 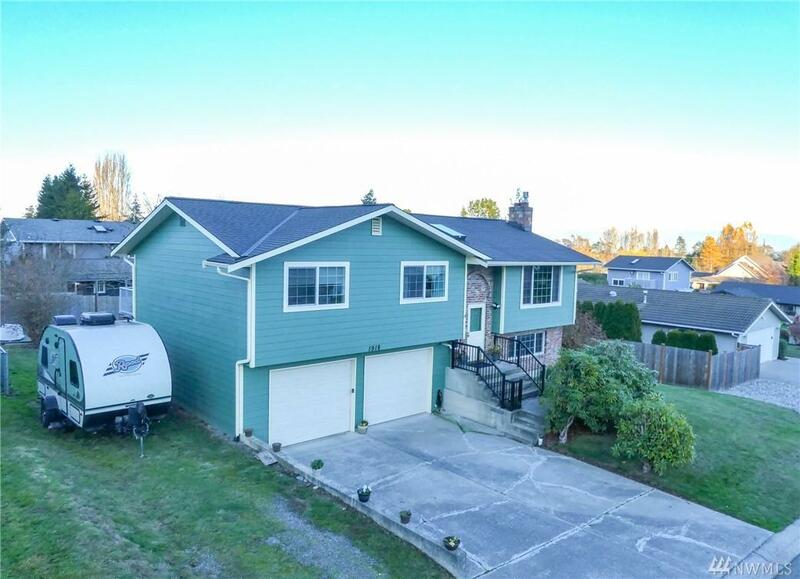 Well cared for 4 bedroom home with large yard, RV parking and great peekaboo views. 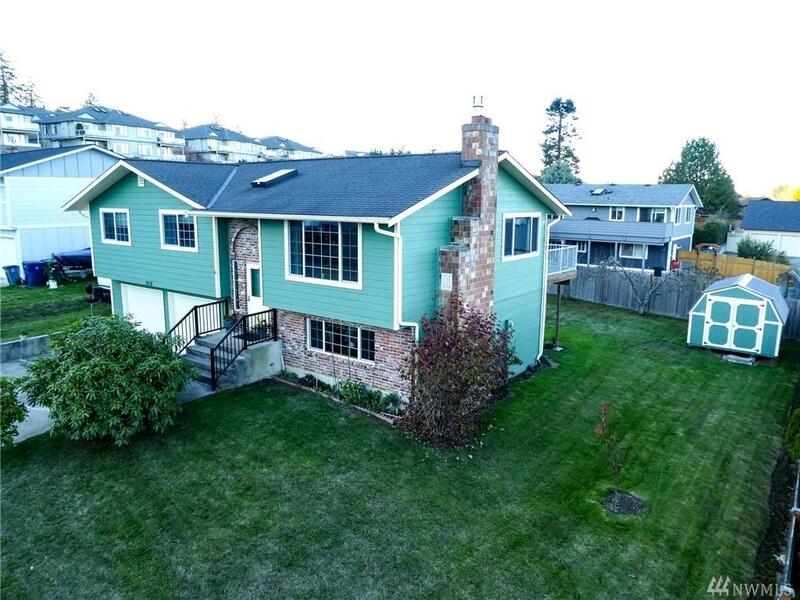 Master bedroom w/attached 3/4 bath, 2 additional bedrooms up w/ full hall bath. 4th bedroom on lower level with 3/4 bath, and bonus room. Large level yard with outbuilding & fruit trees. 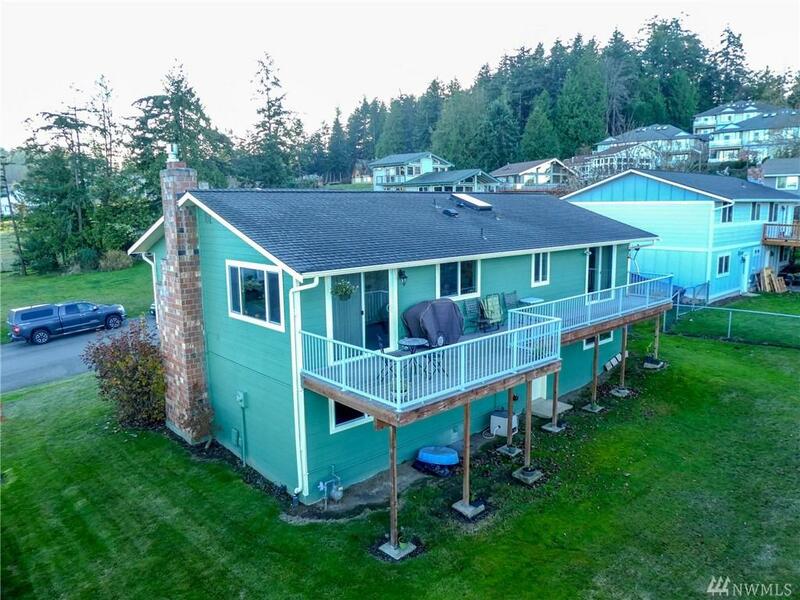 Expansive deck, granite counters in kitchen, tankless water heater, cement plank siding, newer windows, gas fireplace insert up and wood stove down & 2 car attached garage. 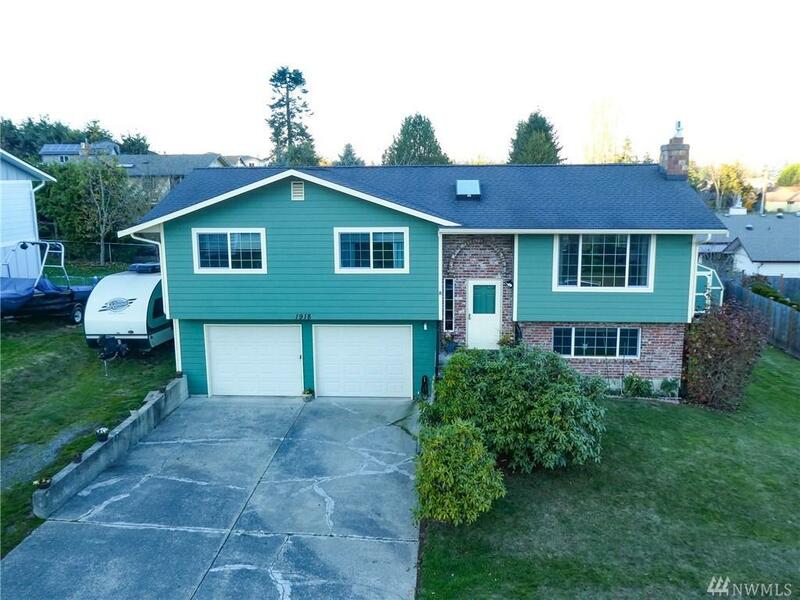 Close to town and schools!